We are Human Resource/Business and Media Services Consulting Company in the business of helping people work together. 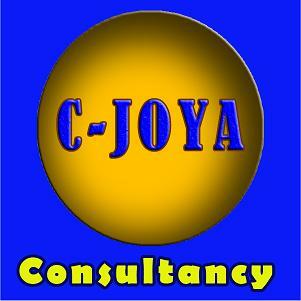 If your organization requires consulting services, please call us at 035-421-1858 or cell # 0915-984-7130 or email us at: cjoya_con@yahoo.com. We have more than 15 years of experience as Consultant and Director of Human Resources in San Jose (Silicon Valley), California, USA, and expertise covers a wide range of HR activities and initiatives. Our Human Resource Consultancy specializes in Management Coaching, Leadership Training, Customer Service, Team building, Employee Relations and Training. We also provide business information, advice and support . Our Media Services have almost 3 decades of teaching and practicing active journalism and communication research. Our experts are trained here and abroad. Our Communication and Media Services Department have varied professional communication and media services offered to our clients specifically in print and broadcast journalism and other related information/communication services. Office Hours: 9:00am – 4:00pm, Monday thru Friday by appointment only.